100 workers, 7000 ㎡ non-dust workshop, 16 years experience, Supplier of Asian City of the 16th Asian Games, ISO certificated, one hour reach Guangzhou port, this is how we keep superior quality and competitive offers for global valued customers. 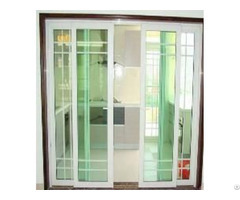 Our main produst covers Doors&Windows Hardware&Glass Door Hardware. 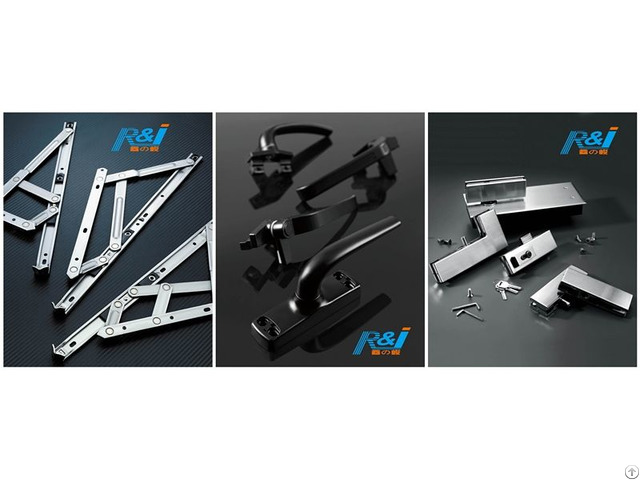 Business Description: Foshan Ruidjun Metal Products CO.,Ltd is an foreign trade intergated enterprise which combine research\manufacture and sales together. 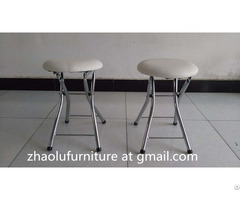 Products including door and window hardware accessories,shower rooms hardware and furniture hardware and so on, with two factories located in Jinli Town, Gaoyao City,Guangdong province. 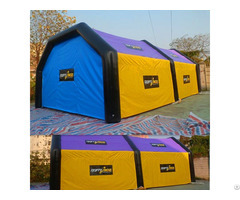 Factory was established in the year 2000, already 16 years by now. If you need more information, pls feel free to contact us: sales02 at rdjhardware dot com.